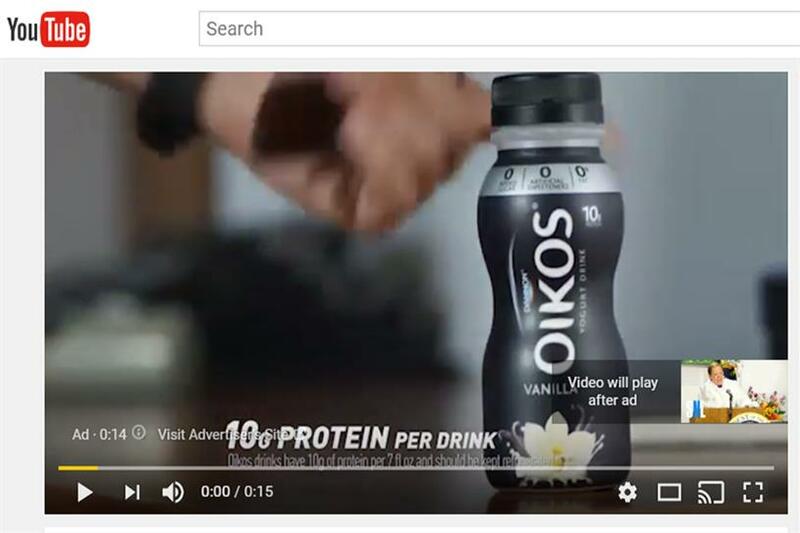 The results, released on Monday in the report "The New Digital Video Landscape," show that while users find all of the ad formats intrusive, pre-roll ads were the least interruptive. Only 17 percent of participants said they felt disrupted by pre-roll when watching content. However, the numbers surged for outstream ads: 60 percent of mobile users and 46 percent of desktop users said the format was disturbing. Still, mid-roll ads saw the most pushback, with 72 percent of mobile users and 53 percent of desktop users criticizing the format. The findings reveal that consumers are most critical when viewing ads on their personal mobile devices. "To take advantage of higher purchase intent for all ad formats," the study notes, "ads must be less intrusive and more engaging to keep attention."